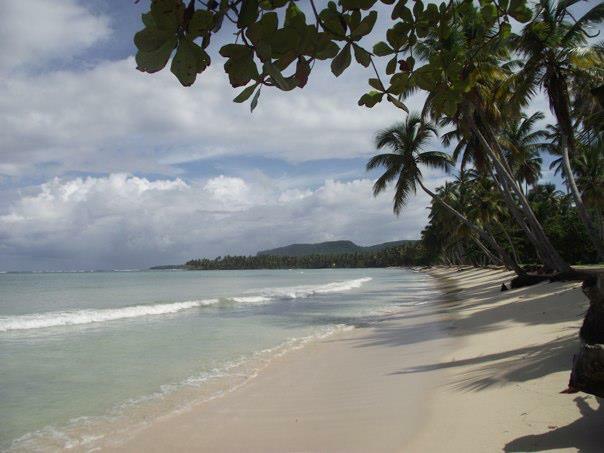 Our Fronton Beach tour from Boca Chica takes you off the beaten path to explore one of the top beaches in the area of Samana and all of the Caribbean. 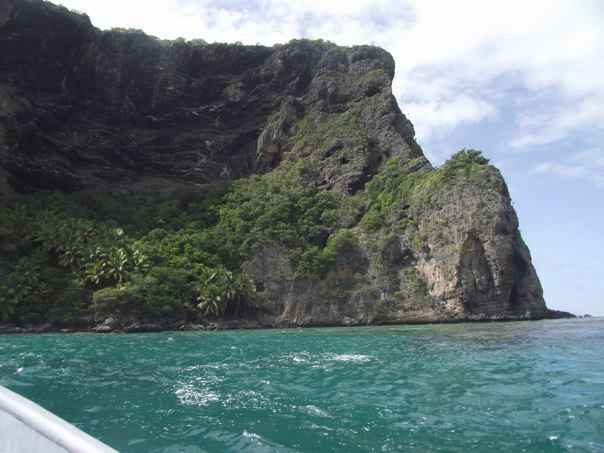 Beautiful Fronton Beach is located on one of the most impressive, jaw dropping coastlines you’ll find in the entire world. 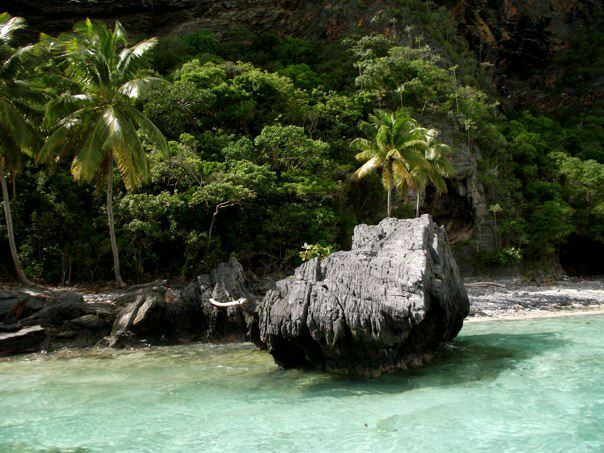 Found at the very end of the Samaná Peninsula and in the Cabo Samana nature preserve, where the Dominican Republic meets the Atlantic Ocean, this amazing virgin beach has a backdrop of enormous limestone cliffs that tower over the white sand beach, palm trees, and some of the healthiest coral reef in the region. 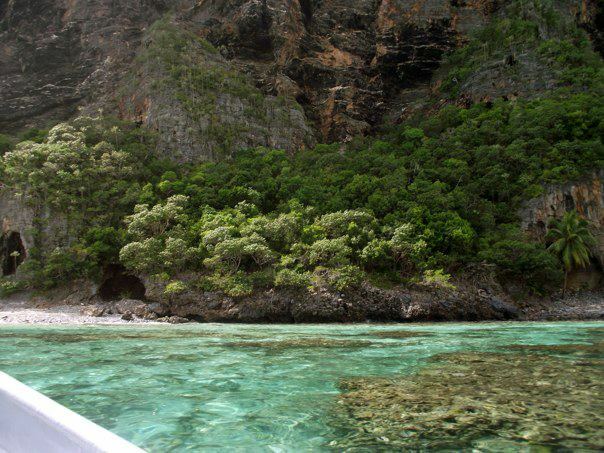 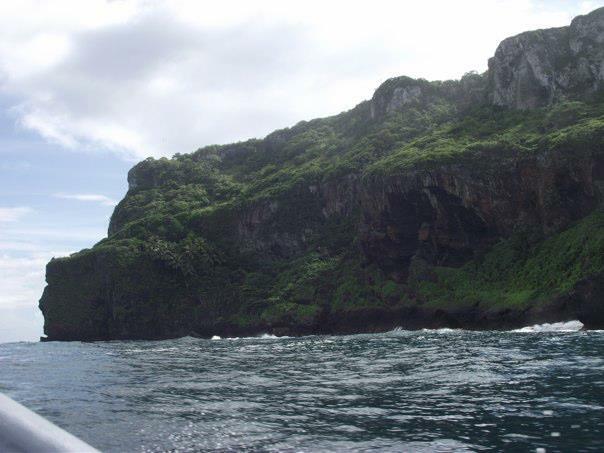 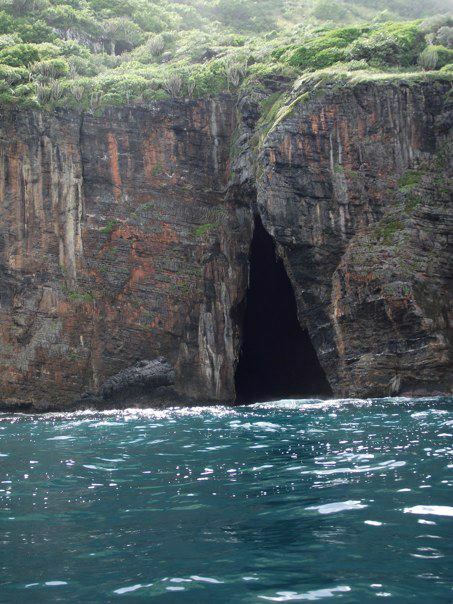 Only accessible by boat, or a 3 hour hike, the view of the cliffs from the water is priceless and unforgettable. 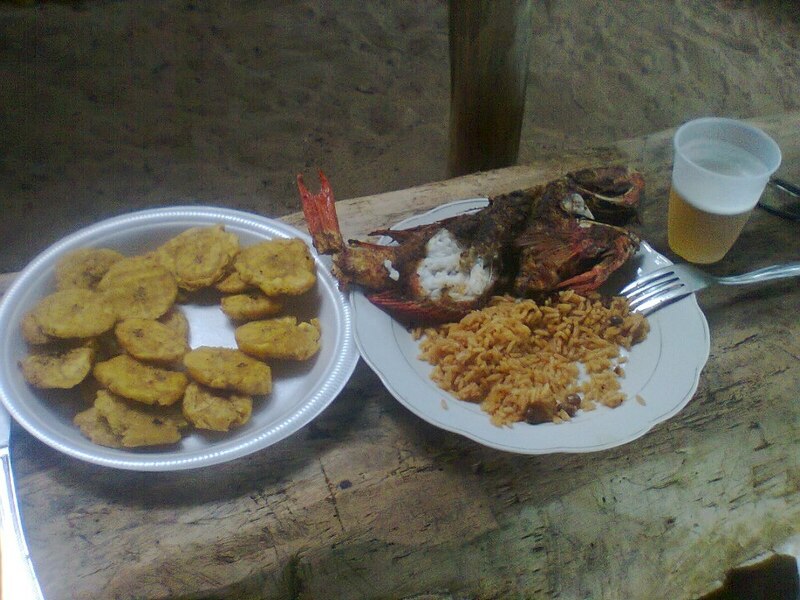 Once at the beach you will have plenty of free time to relax and explore, as well as enjoy a delicious typical Dominican style lunch consisting of fresh fish or chicken, along with rice, beans, and plantains, all prepared right on the beach by our boat captain. 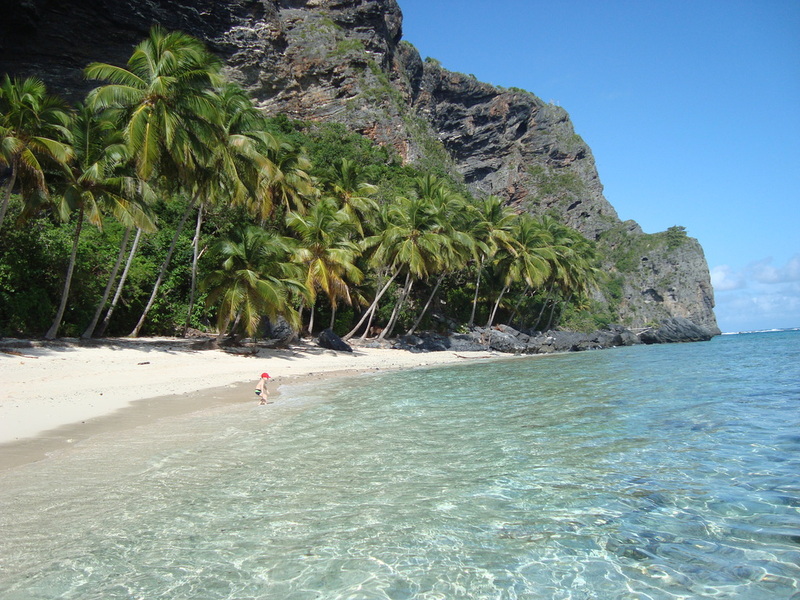 Truly one of the best kept secrets on the island, Fronton Beach is a place that only compares to similar coastlines in southeast Asia. 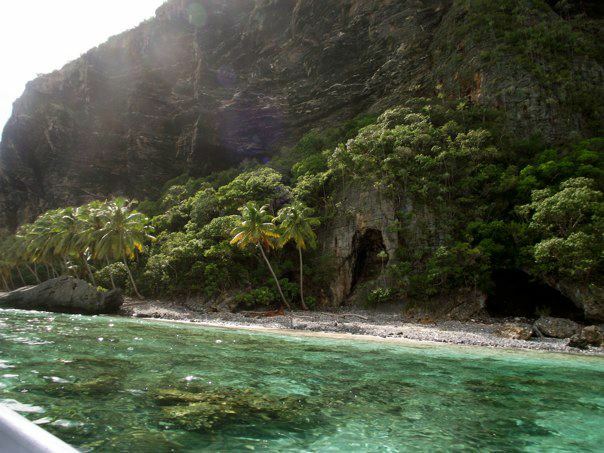 For these, and many other reasons Fronton Beach is one of our all time favorite destinations on the island.